Sometimes it’s nice to have a little extra room under your tarp. The Toxaway from Arrowhead Equipment fits the bill for me. 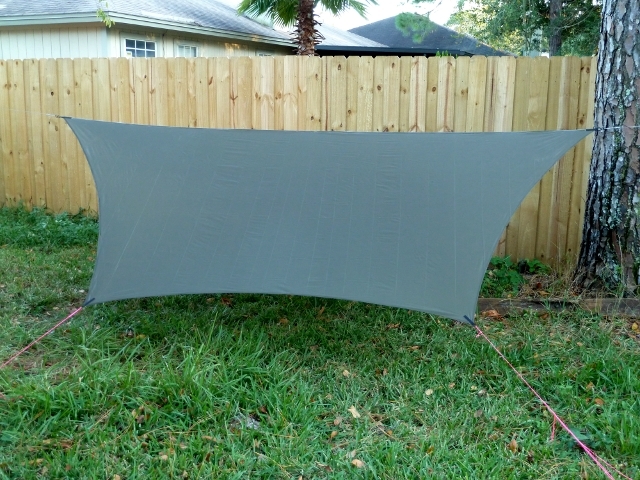 The Toxaway has a 12′ ridgeline making it slightly longer than my OES MacCat Deluxe and only slightly heavier. 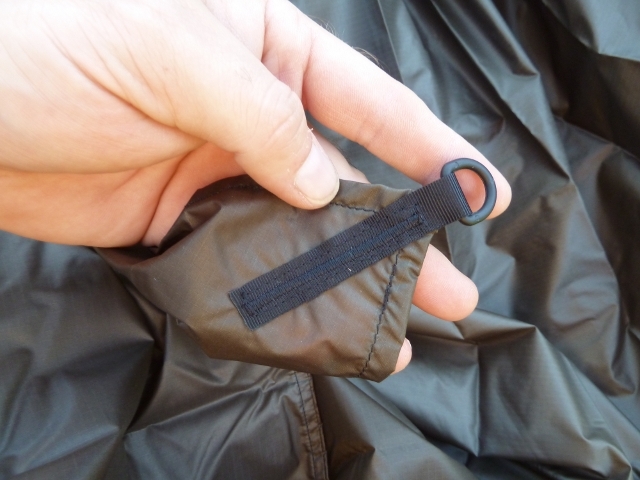 The Toxaway comes in two colors: stealth brown and stealth green. I chose the former. Unfortunately I misplaced my scale (again) and didn’t get a weight on it but Arrowhead claims 14.1 oz. I presume this is seam-sealed but since I purchased mine on sale it didn’t come sealed. I really wish I had the scale available to get before and after weights. 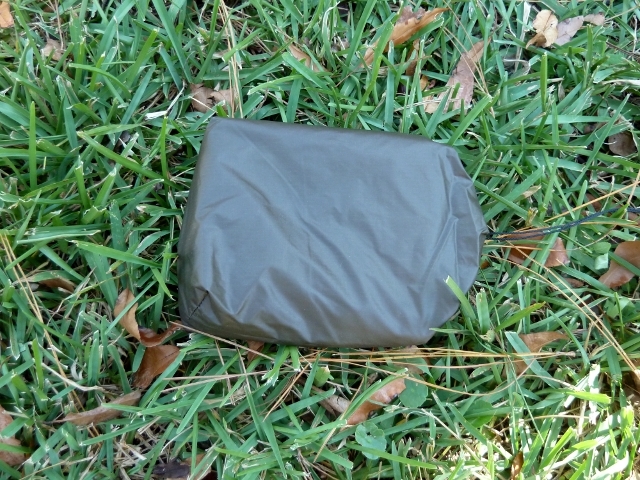 Upon opening the silnylon stuffsack and removing the neatly folded tarp I was immediately impressed with the quality of workmanship. The stitching appeared to be very good and much neater than I can manage. D-rings are used for the ridge tie-outs as well as the four corner tie-outs and each one has a rugged bar tack to hold it securely. I don’t think I’ll have any concern with the rings pulling free. 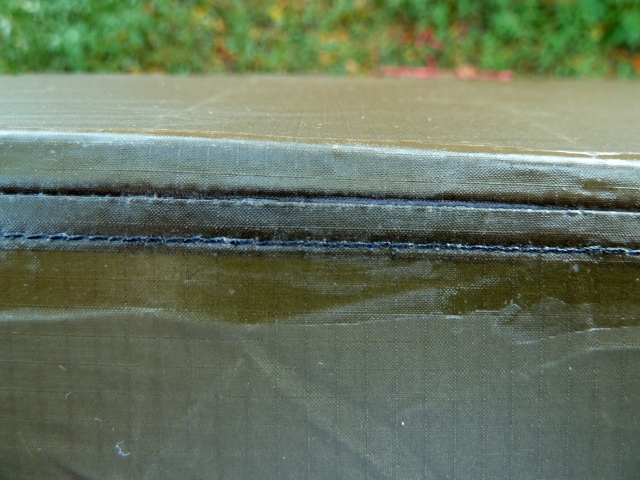 I’m certainly no seam sealing expert and I’ve seen jobs much better than mine but I’m confident that it’ll be sufficient. It didn’t take long to seal and dried quicker than anticipated. I had a windy day so perhaps that helped. I did go back to touch up a few spots and now I’m content. The workmanship, fit, and finish seem top notch. Although I didn’t deploy my hammock I have no doubt that the Toxaway will provide ample coverage. I did get underneath it and it seemed more than sufficient. 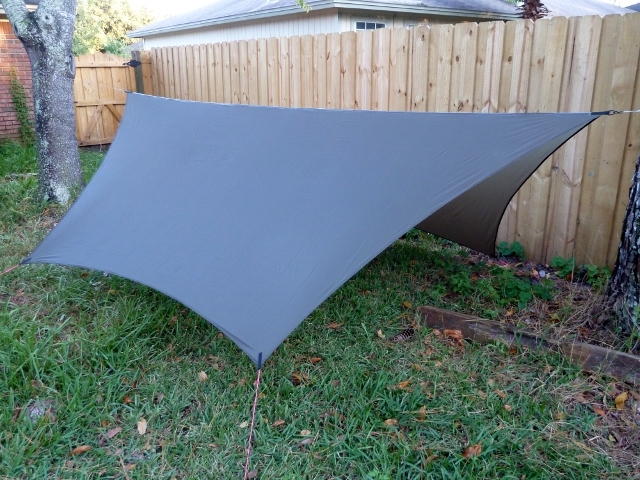 There have been a few times with my Light Hiker hammock and MacCat tarp that I felt a hint of anxiety over the ridgeline length. The MacCat has never failed me but the Toxaway will provide a little more peace of mind if I’m expecting severe weather. 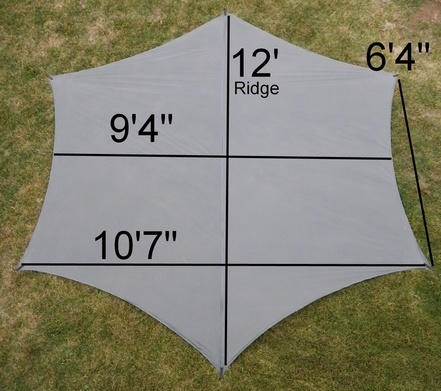 In these photos I’m using a 30′ continuous ridgeline made from 2.2mm Lash It. I’ve switched to a longer 50′ CRL made from 1.75mm but the 30′ was handy. The tarp is secured to the CRL via #1 Nite Ize S-biners clipped to klemheist knots on the CRL. I would prefer #.5 biners but I couldn’t find them in black and didn’t want the flashiness of silver. 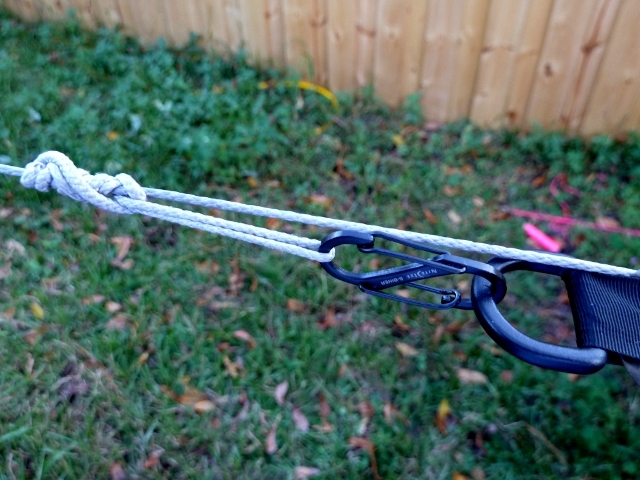 The klemheist knots make it incredibly easy to adjust the position of the tarp over the hammock with no fuss. My tie-outs in these pictures are neon pink braided mason line. However, they were just temporary. 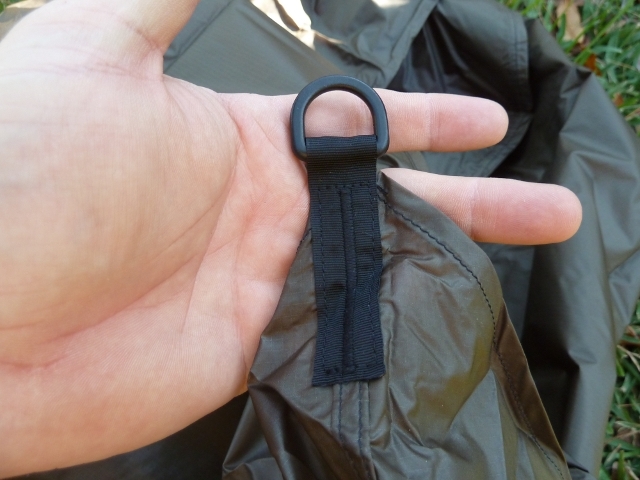 The actual tie-outs are 1.75mm Lash It with a fixed loop on the tarp end and a backsplice on the standing end to prevent it from fraying. I’ll update this review once I’ve had a chance to get it out in the field…and hopefully the rain.